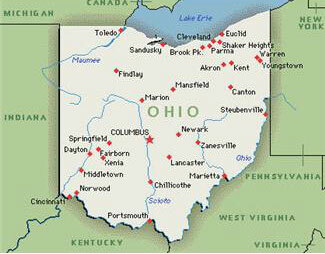 Welcome to kingsnake.com's local classifieds for the state of Ohio. 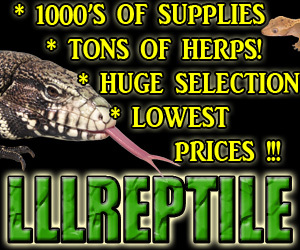 Online since 1997, kingsnake.com's classifieds are among the oldest and largest pet classifieds on the web and reach thousands of reptile and amphibian owners worldwide every day. Below you will find reptile & amphibians, cages, food, supplies and more for sale posted by advertisers in the state of Ohio.